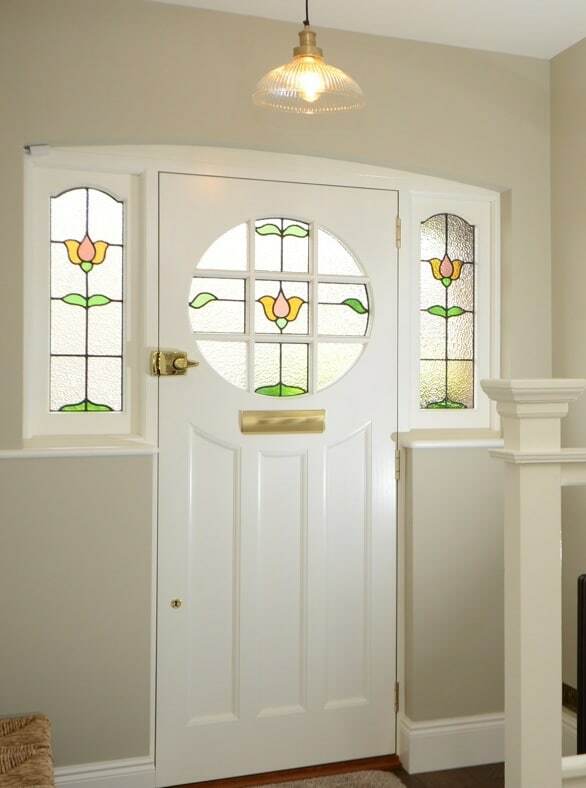 Stained glass work is such an important part of period front door design, and it was most popular in Edwardian front doors, an era when front door architecture became more decorative, although it can also feature in Victorian front doors. 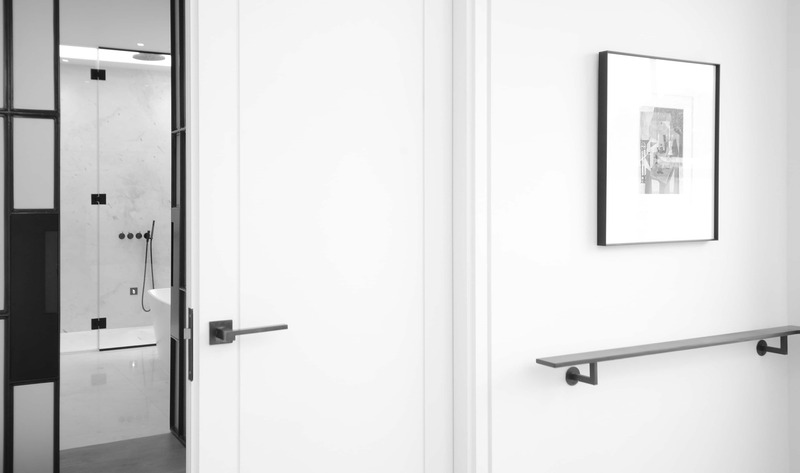 The delicate colours and opaqueness not only impact the appeal and character externally, they also transform any hallway into a kaleidoscope of coloured light. 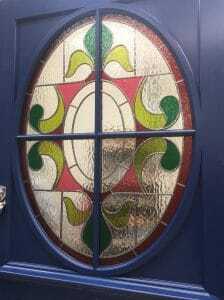 Whether you are looking to preserve an original piece of stained glass or would like a new stained glass design for your period front door, there are various options available. 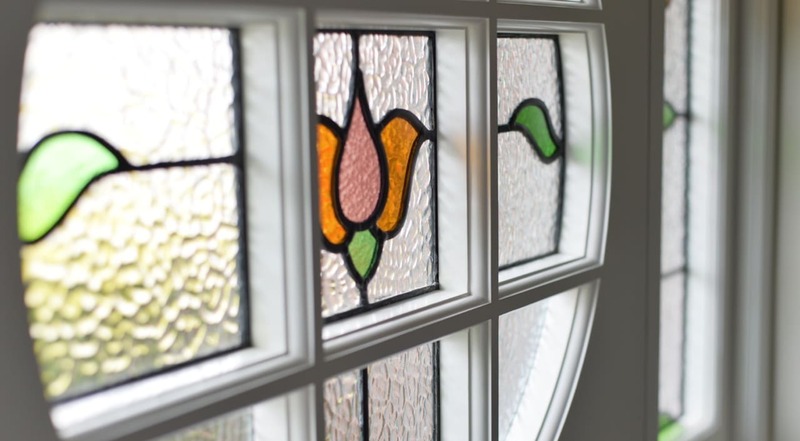 If the stained glass in your Edwardian or other period front door is in good condition but you would like to preserve it and protect it, as well as improve the security and insulation of the front door, then encapsulating the stained glass within a triple glazed unit is the ideal option. During this process, the original pane of stained glass is carefully removed and restored and is encapsulated between two clear panes of glass. 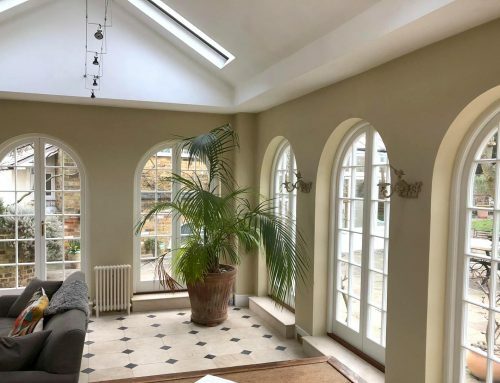 One of these panes of glass can be Low ‘E’ laminated glass, which is thickened for extra security as well as being more insulated against heat loss and noise pollution. Using this process, your original stained glass can be retained and preserved within a new front door. 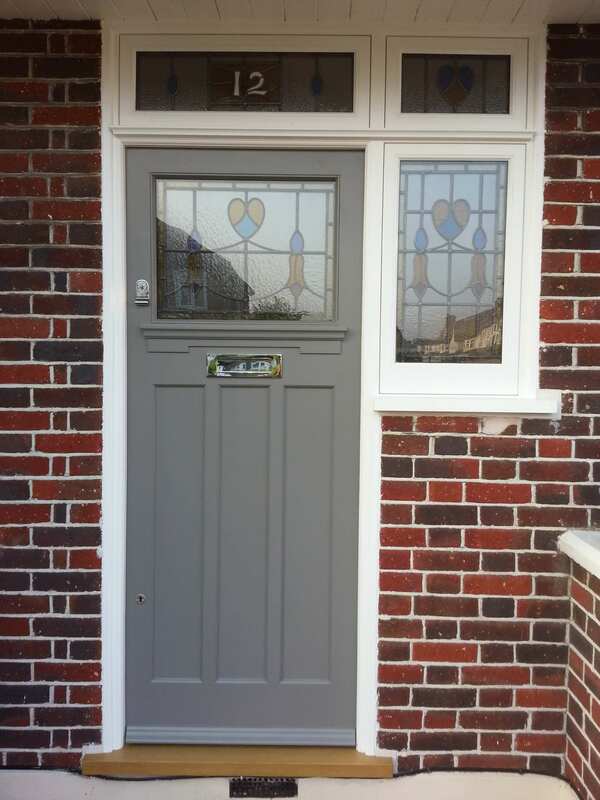 At Timbawood we specialise in creating exact-match period front doors so both the design of the door and the glazing can be preserved to the finest detail. 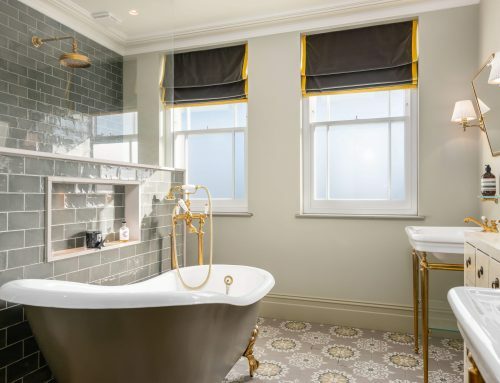 As you can see from the image of the Edwardian front door above right, the only downside of this technique is that the texture and variable reflection of the stained glass is lost when it is surrounded by regular glass. If the stained glass in your period front door has been damaged, it is possible to replicate the existing design with new stained and leaded glass. The pattern and colours of the original design can be replicated so that it can’t be detected that the glass has been changed. The added advantage of this method is that the original texture of the stained glass can be preserved and replicated. 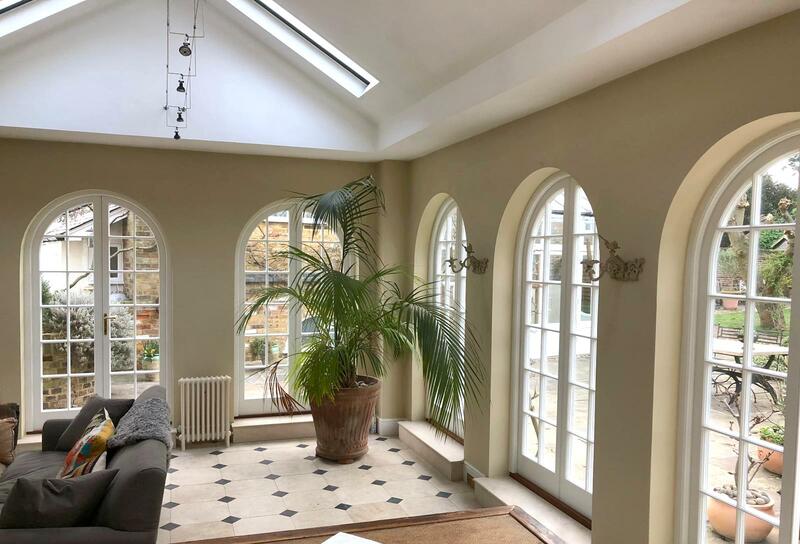 There is also the possibility of including the stained glass pane within a double glazed unit – so that the second pane of glass, which would only be visible from the interior of the house – adds additional security and insulation for the property. 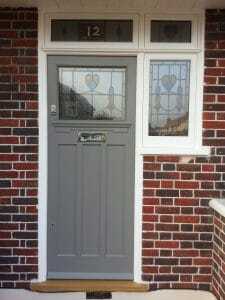 Again, this can be made with Low ‘E’ laminated glass for extra security and insulation. 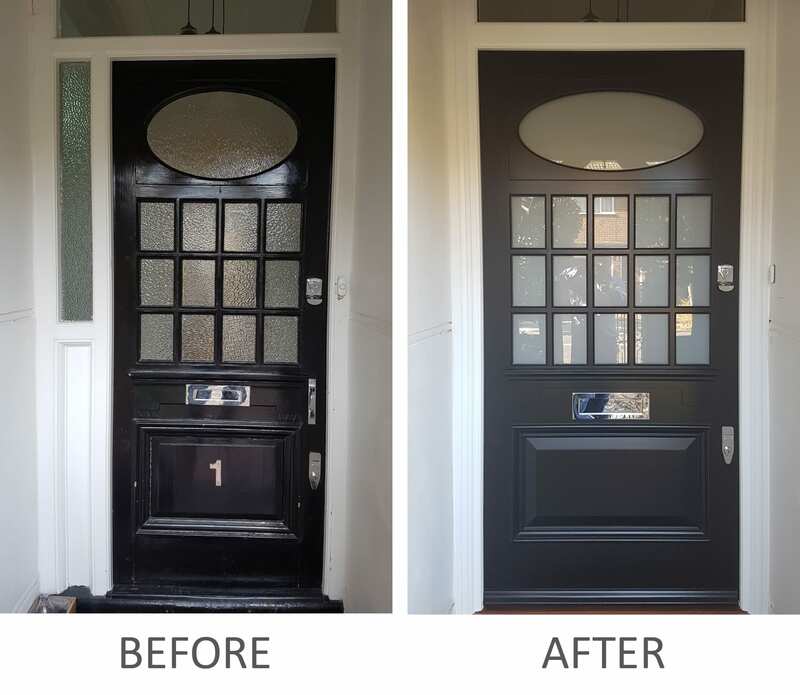 An alternative to replacing the stained glass in a period front door is to replicate the design and look of the original stained glass with a glass panel coated with a coloured film and leading. 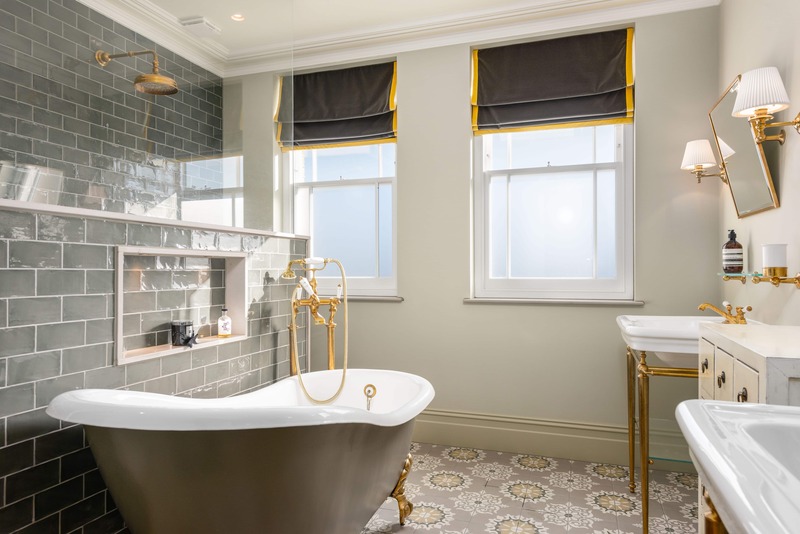 As you can see from the image of Edwardian style glazing below right, this coloured film has the authentic look of stained glass, and it is imperceptible to the naked eye that the glass itself is not stained. 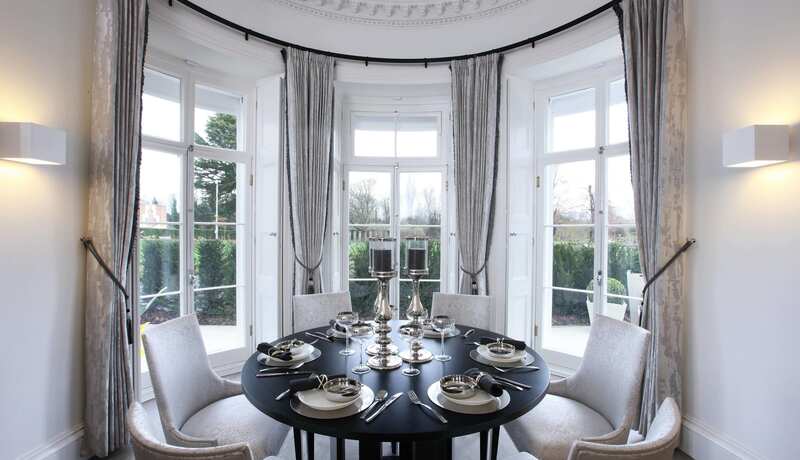 This coated glass can also be used within a double glazed unit, with the interior pane being made with Low ‘E’ laminated glass for extra security and insulation. 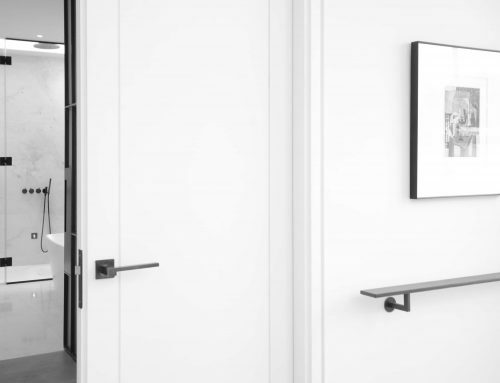 Whichever option you choose, specialist timber front door manufacturers like Timbawood will be able to replicate the design of your entire door, glazing, hardware and colour so that you can update the security and performance of your front door while preserving the original period design. 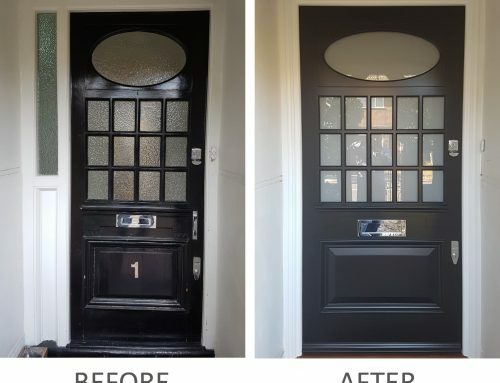 As well as Edwardian front doors, we specialise in Victorian and Georgian front doors, as well as front doors for ‘Between the wars’ properties. For more information on the options available, please get in touch. 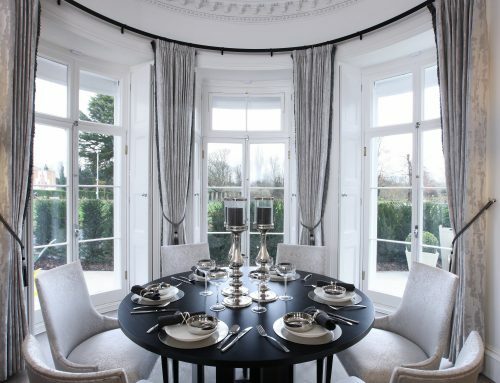 We primarily serve Central London, West and South West London, Middlesex and Surrey.